lets you know whenever any new web pages appear on OnlinePianoCoach.com, telling you about a new interesting story, tips or advice. keeps you updated with other postings or news about piano lessons and playing. Quite simply; The Piano Lessons Blog keeps you conveniently informed about the latest and greatest here at OnlinePianoCoach.com without having to look through the whole site! You can be part of this blog too! Do you have a piano-playing tale or two, to tell? Share your experience with other music fans who are longing for stories like yours: Post your story, pictures and videos here! Your post will appear in this blog, on Twitter and Facebook! 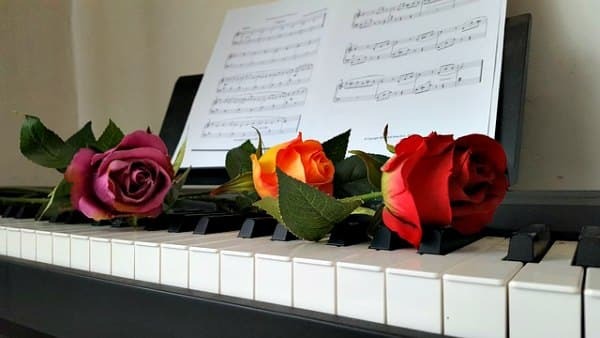 Continue reading "Music Note Symbols"
Continue reading "Time Signatures for Beginners"
Continue reading "Understanding Simple Meter"
Continue reading "Learn About Music Intervals"
What are the best books to build a great piano playing technique? Here is a step by step plan with effective technique books for adult beginner pianists. 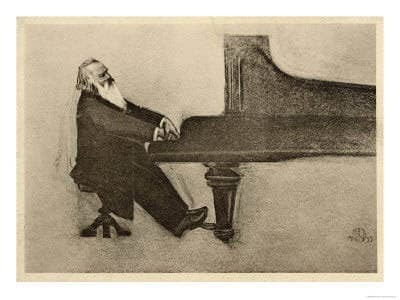 Continue reading "Improve Your Piano Playing Technique "
Adjustable piano benches are crucial for correct posture at the piano. Avoid tension and pain when practicing with the best benches for ultimate comfort! Continue reading "The Best Adjustable Piano Benches"
Would you like to learn to compose music? Composing your own music is fun and rewarding, and it doesn’t have to be hard. Everyone needs to start somewhere, right? Continue reading "How To Compose Music: Lessons for Beginners"
Continue reading "Inability to Really Progress"
Learn to read bass clef notes with these simple exercises! Get your free printable flashcards (with letter and syllable names!) to practice more on your own. Continue reading "Master The Bass Clef Notes and Printable Flash Cards"